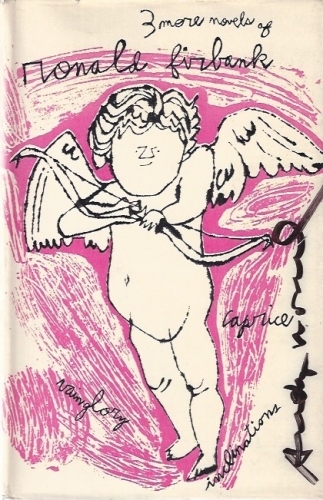 Time to do some more reading, or at least looking at books… This is one of my favourite dust jackets and one that i at first thought would prove to be pretty hard to find. Since i started collecting these i think i’ve seen one copy on ebay but i can’t remember what it sold for. There have also been a few here and there on etsy, amazon and other “book searching sites”. Most of these have been in the range of hundreds of dollars and thus a bit outside my comfort zone. So that forced me to try and find a workaround. I do have a distant relative outside Washington D.C., a cousin to my father or something like that who i’ve visited once a long time ago and who would surely be able to help me should i have asked. However i don’t have an email adress to her and to call or even write her to explain and work this out seemed like it would take to long and i wanted to pick up the book as soon as possible since the price was so good. So then i remembered that at one point in the past i had asked Frank Edwards at warholcovers if i could ship a copy of Both Feet in the Groove via him from a seller on ebay that didn’t offer internationel shipping. As it turned out i didn’t need his help that time since i didn’t win the auction but this time around it seemed like a great solution. As with all members in the “Warhol Covers Club” Frank was very friendly and helpful and told me it was no problem what so ever to ship it to him. Even with the double shipping the total was less than $50 so once again i really consider this a real steal! piece torn off on the back but all in all nothing major. 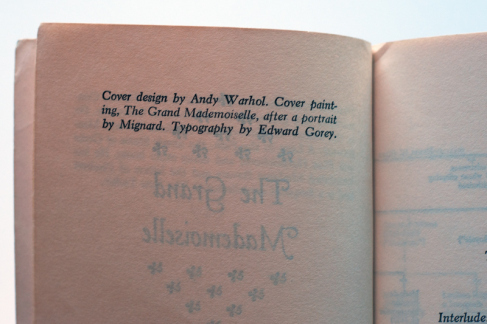 This is also the first dust jacket that i’ve come across so far that doesn’t credit Warhol with the design in the actual book but New Directions does so on their site and i’ve also read on other places that there is no question whether this is Warhols work or not. There is also a paperback version with the same design (though in black and white) that’s pretty easy to find, there’s a few on ebay right now for example, but for now i’ll stick to hardcovers only. 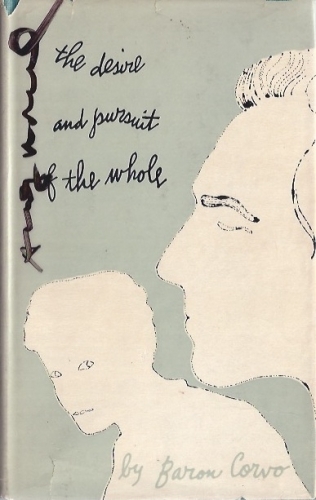 It’s a great looking dust jacket with a trademark blotted line Warhol design and since i thought i might never find it i was pretty thrilled to actually do so, and offcourse also to get it at such a great price. And thanks again for your help Frank, much appreciated! 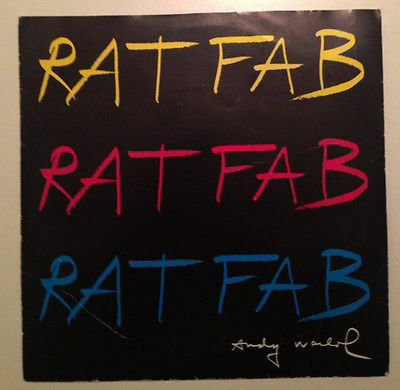 The latest auction for the Ratfab record ended yesterday and it closed at $709. 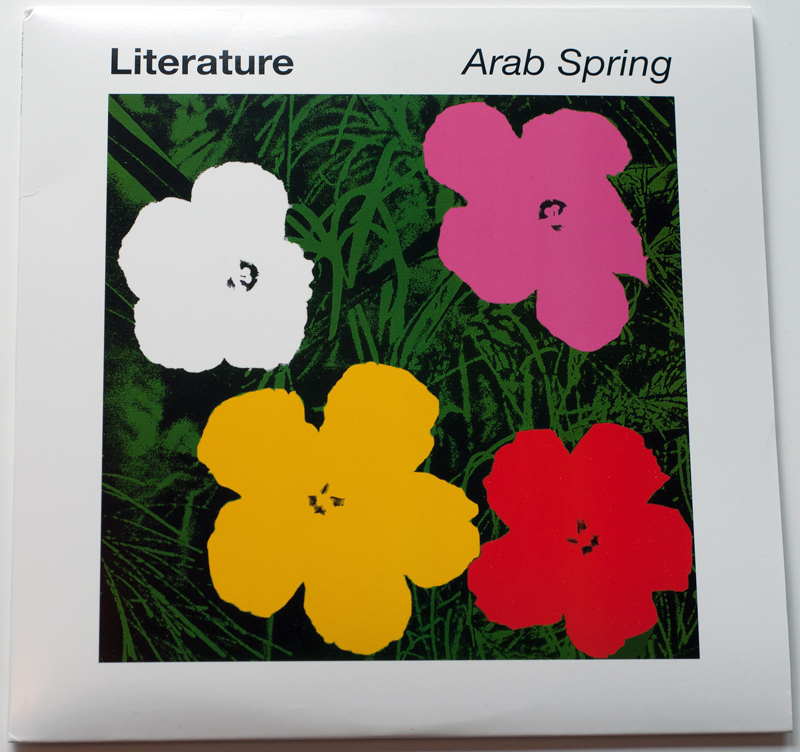 Surprisingly low in my opinion, the last few listings have all ended up and around the $1000 mark, and this lastest copy was in pretty good condition also. 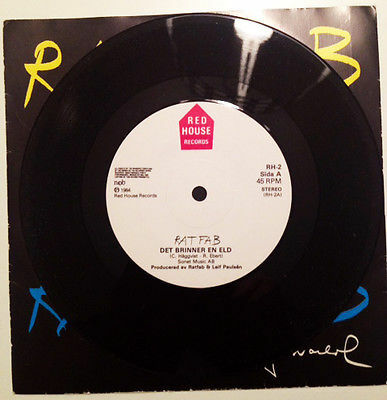 Also, a nice looking copy of Latin Rhythms by the Boston Pops was listed on ebay yesterday. 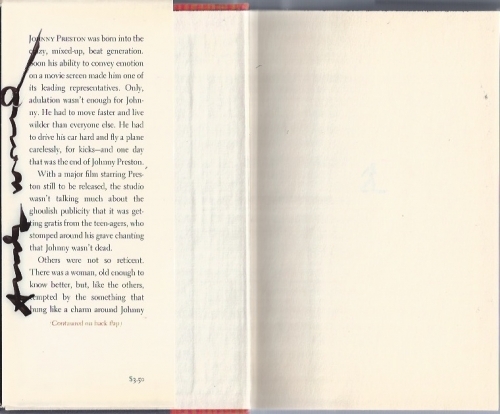 But with such a crazy starting bid as $1800 it most likely won’t sell and definately not to me, it’s a good looking copy though. For some reason something went wrong with my first order but the guys were very kind and sent me another one free of charge and also included the 7″ single Tie Dye / Apples. 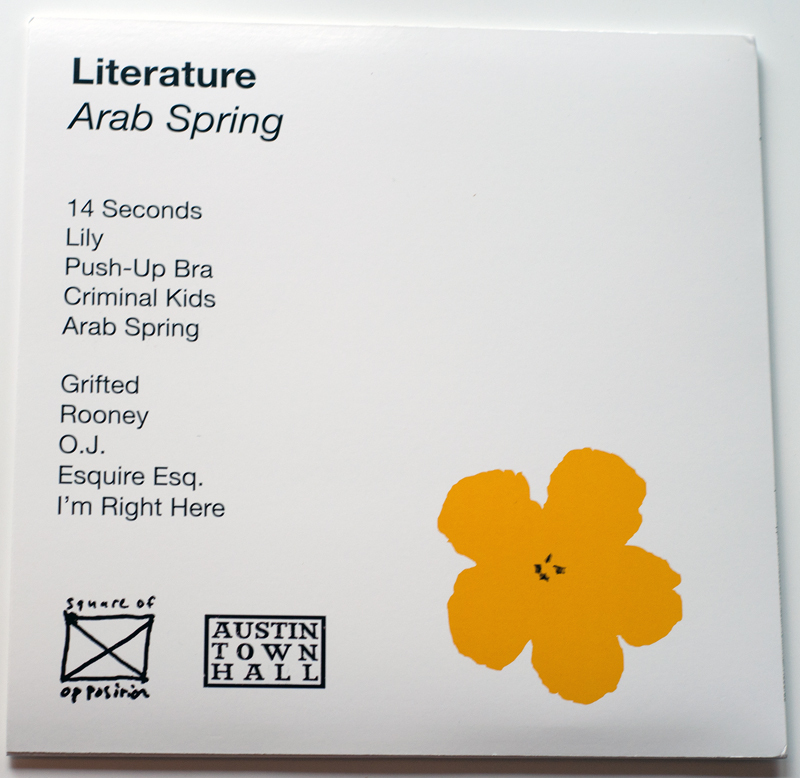 The second edition or whatever you want to call it is still available at the bands site here for just $10. I tried to get a copy of the cassette too but i found out about it a bit late and since only 50 of those were made i’ve been unsuccessful so far and i haven’t seen it on ebay yet either. Whatever the origin of the design it’s a nice looking cover and a fun addition the exceptions, the album is pretty good too. Just doing some random image searching eventually led me to a site called Fulton Ryder. 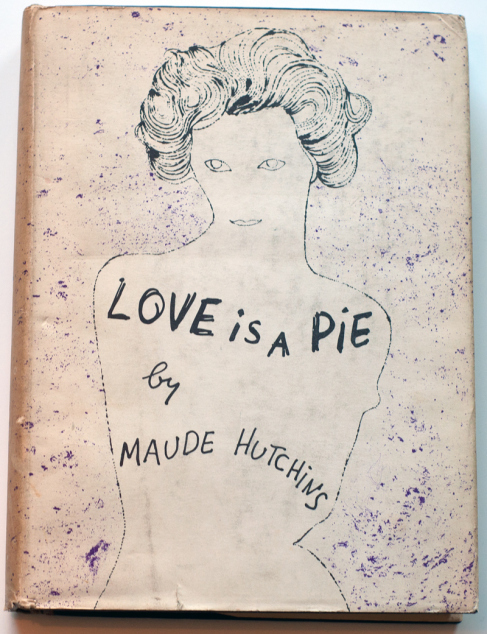 It appears to be some kind of invitation-only bookstore and gallery established by some artist namned Richard Prince and located in New York. 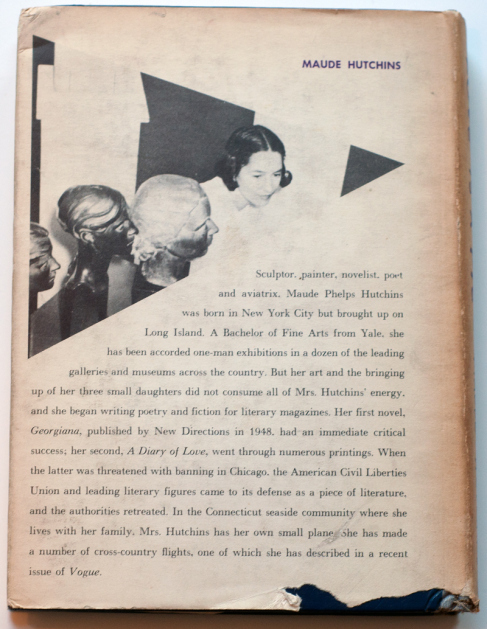 Here’s a pretty good article on it all at a site called Artspace. 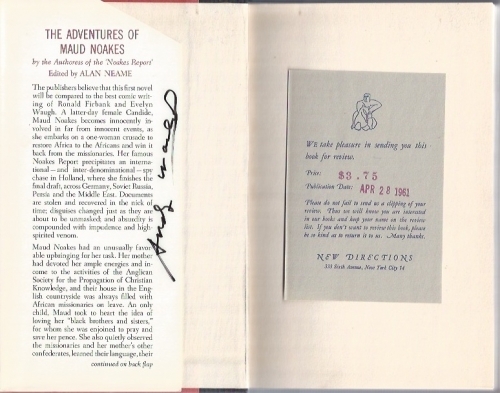 There’s some cool stuff on the site but i don’t know what half of it is… He does however have some signed Warhol dust jackets – The desire and pursuit of he whole, The Immortal, 3 more novels and The adventures of Maud Noakes. All except 3 more novels are listed at NFS which i’m guessing stands for “not for sale”(?). As always i’m very skeptical of these kinds of alleged signed items but who knows, maybe he has the documentation to back it up. I wouldn’t be able to get any of them even if they were for sale so luckily i don’t have to worry about it to much though. 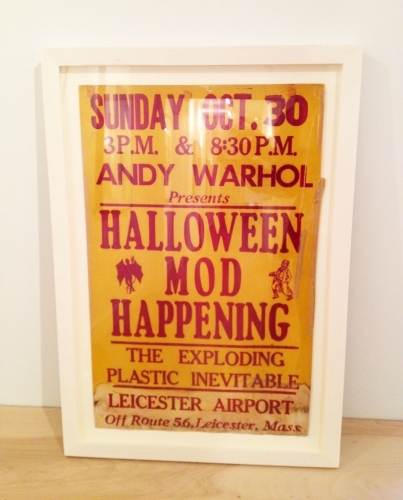 He also has two cool The Exploding Plastic Inevitable posters, one from some Halloween kind of thing back in 1966 and the other one from a show at the Chrysler Art Museum, also in 1966. The Halloween poster is also listed as NFS and the other one as sold. 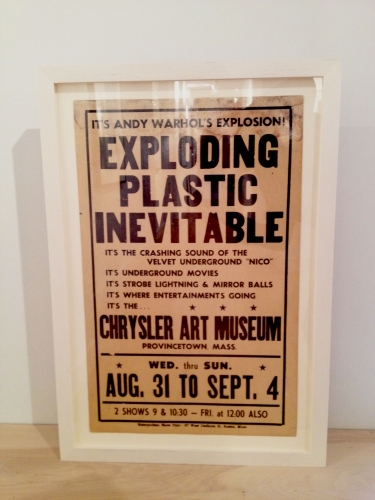 Interestingly he claims that the photo for the rear of the Velvet Underground & Nico is believed to have been taken at the show at the Chrysler Art Museum. That’s something i hadn’t heard before so if nothing else at least i learned something new today as well. So i’m almost at a point where there aren’t many covers left that i have a resonable chance of obtaining. I still have quite a few covers in my collection that i haven’t posted yet, nothing incredibly rare though. There are still a few that i’m hoping to get like A Program of Mexican Music, Both Feet in the Groove, Latin Rhythms by the Boston Pops, The Joke and maybe a few more and at least one or two of these should be possible to find without having to file for bankruptcy. I’ve always damned myself that i started collecting as late as i did, but the last month or so has proven that there are still some cool items to find even if you are on a budget. Finding the booklet to Giant Size $1,57 Each and some other recent discoveries by members of the “Warhol Cover Collectors Club” has been a real breath of fresh air to my collecting spirit, even though i haven’t found any of these new covers yet it’s great fun to have some new things to look around for. Not that it’s boring to browse ebay and other sites that have much traffic, i still do it many times every day and still enjoy it. 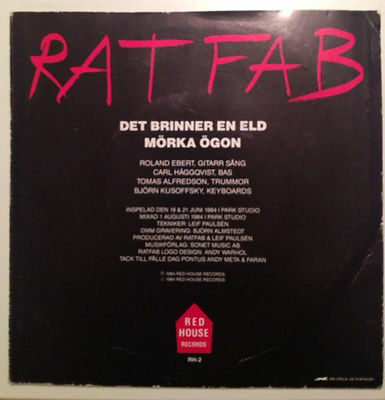 Every morning or whenever i have a look i always think i’m going to be the first and only person in the world to see that rare album with a crazy-low “buy it now” price. The reality though is that it’s incredibly hard to find something unusual and at the same time get it for a good price. I think it’s only happened to me once and that was the “yellow version” of the cover to MTV High Priority that i found for $15-20. That’s that regarding the album covers. 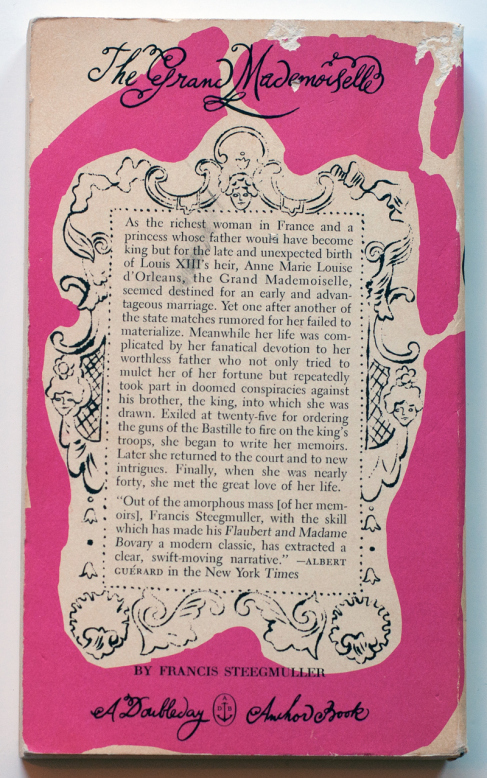 When it comes to the dust jackets i still have more than a few to try and find. And after i got some great information on these from noted collector Guy Minnebach i now know that there are quite a few more than i initially thought. That’s something that just adds to the fun though, especially since many of these still seem to fly a little bit under the radar, at least i think they do. 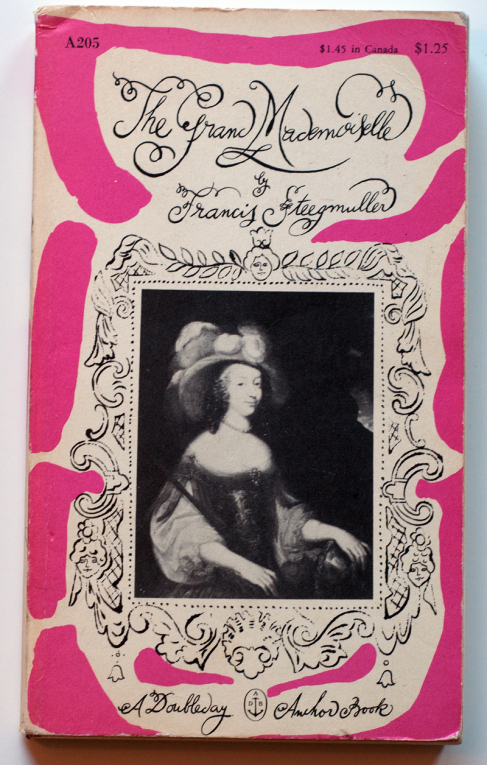 Trying to find these books forces me to look outside of ebay which is also fun and a few days ago i finally made my best find so far on Etsy – The Grand Mademoiselle for just $10! As i’ve posted before i’m still a rookie when it comes to the rareness and value of the dust jackets but for that price this has to have been a real steal! I haven’t recieved it yet though but looking at the images it definately looks good enough for me. There is something rewarding about chasing after all these great items that’s hard for me to explain. Even if you spend 364 days looking, digging and emailing and coming up with nothing finding that special item on the 365th day still makes it all worth while. I generally have no problem contacting and “bothering” people with questions etc. and i currently have a few “hooks in the water” that i’m pretty excited about. I don’t want to be to pushy though so it might still take a while but hopefully i’ll have some cool and exciting news for the members of the “Warhol Cover Collectors Club” soon!